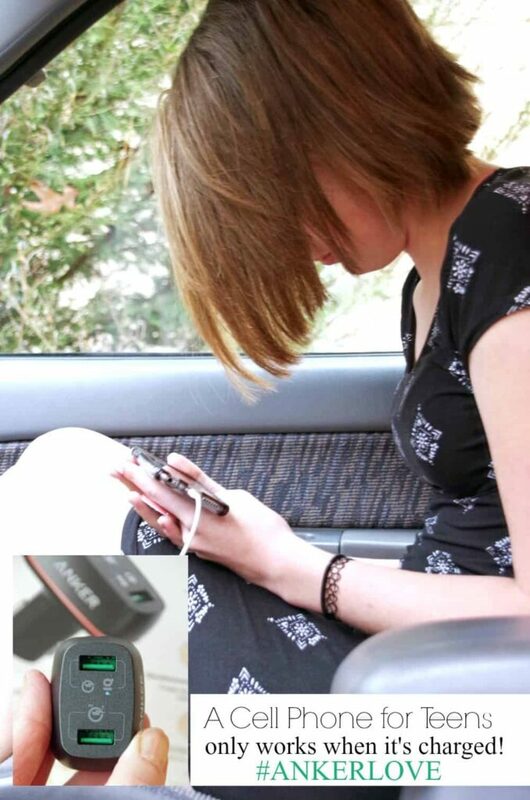 Home » Entertainment » A Cell Phone for Teens Only Works When It’s Charged! A Cell Phone for Teens Only Works When It’s Charged! This discussion about charging a cell phone for teens has been sponsored by ANKER but all opinions expressed here are my own. Everyone has their own rules for when they think their child is ready for a cell phone. When my kids were in middle school, they had little flip phones that were strictly for calling home for a ride. They were rarely used and the charge on that thing lasted forever. Once my kids hit high school, they were given their first smart phones. Well, all of a sudden, there are a million things they can do on their phones. And they do all of them. Resulting in a nearly continuous dead battery situation. My kids are obsessed with their cell phones. They text each other, they photograph everything, they snap-chat their friends and they stream music. That means the battery is almost always dead. I usually discover this dead battery phenomena as we are running out the door to be dropped off for their latest extracurricular activity. If they actually want enough charge to call home for a ride in a few hours, we need to charge that cell phone in the car and it better charge quickly! A cell phone for teens only works when it’s charged so unless you want to spend the night at the school, you need to find the best cell phone charger you can! I was recently sent the ANKER PowerDrive+ 2 with Quick Charge 3.0. This is a powerful car charger with two USB ports so that BOTH my teens can power their devices at the same time. That is a huge plus when both kids are just as flaky about charging their cell phones before a big event. It can charge compatible devices to 85% capacity in about 35 minutes. Or, we can get about 30% charge during the 15-minute ride to school! Just grab your teen and their almost dead phone and charge as you drive! The ANKER car charger has a low-power LED ring that helps you locate the USB ports at night without it being a distraction. It also offers surge protection, temperature control and more advanced safety features keep you and your devices safe. They are so sure you will love your device that they offer an 18-month money back guarantee! 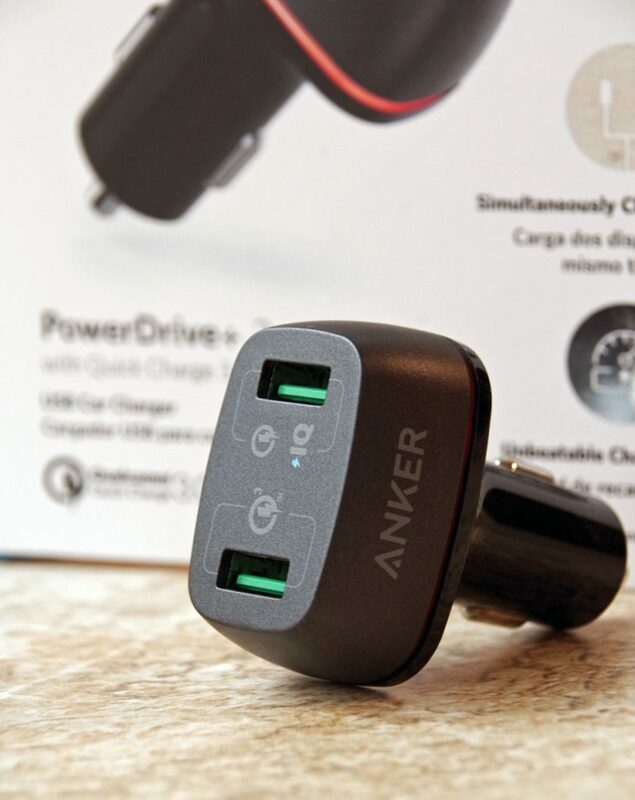 If you are looking for the best cell phone charger to keep your teens powered up, ANKER can help! 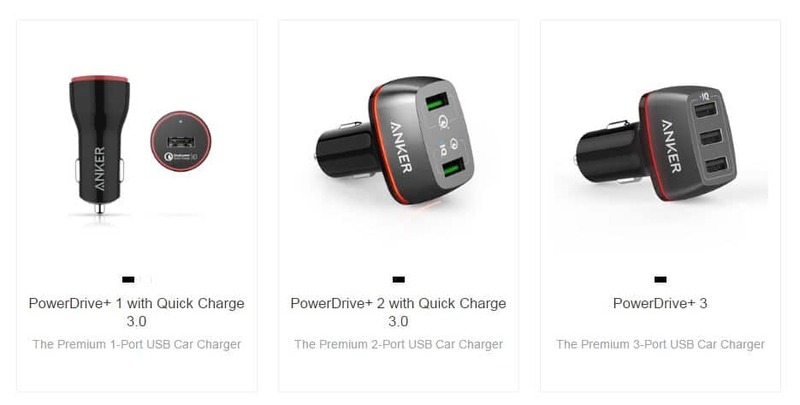 ANKER is more than an electronics brand, it is a lifestyle brand. They understand that we are no longer confined to a desk or an office. People are free to be mobile and live life differently and we don’t want to do it without our trusty powered up devices with us. 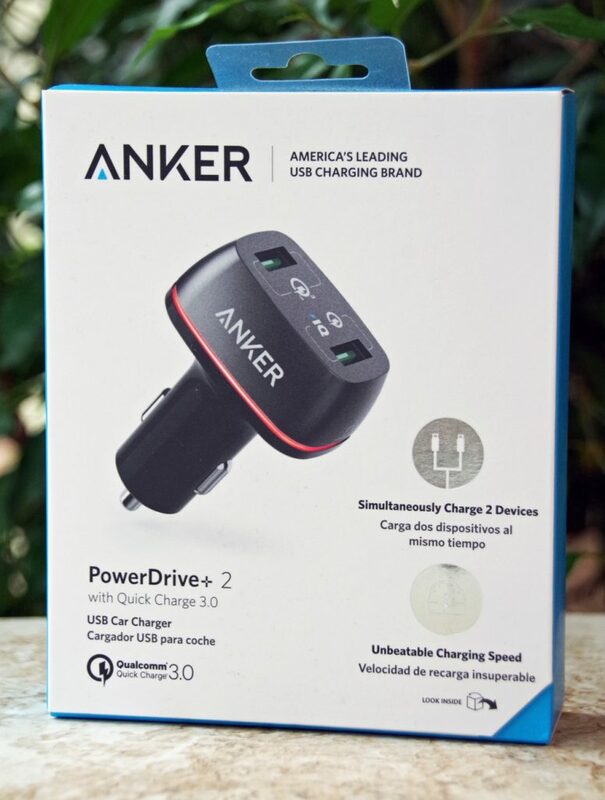 If you want to invest in a few ANKER products for your own on the go family, you can find them at Walmart! Follow ANKER online on Facebook, Twitter, or Instagram! It's crazy how quickly their batteries drain! I'm going to have to check out this charger. Then my oldest has no excuse that "my phone was dead" when I try to text or call him! Oh I hear that excuse a lot! Wow! This is awesome! Much better than portable chargers. My 16-year old grandson took our best portable charger to school with him yesterday and I'm wondering if I'll ever see it again. Ha! Not sure I'm going to let my child (not a teenager yet) have a cell phone, but if I do I sure would like to keep tabs on him and to make sure the cell is always charged so when I need to get a hold of him I can. Great advice here. Cell phones come in handy for teens since they are away from home so often but they really don't do ANY good if they are dead! I love that power drive + 3! We can only charge one device at a time in our car, and when we go on trips, we take six devices. The kids don't like to take turns! Mine don't either! And mom's device ALWAYS gets charged first! My kids are obsessed with their phones too. And Snap Chat makes the teens super happy. This is def a charger to own! This is a great product and exactly what I have been looking for.